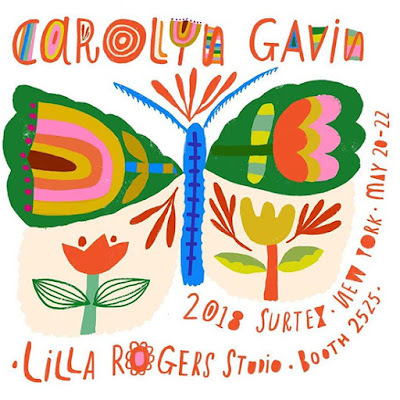 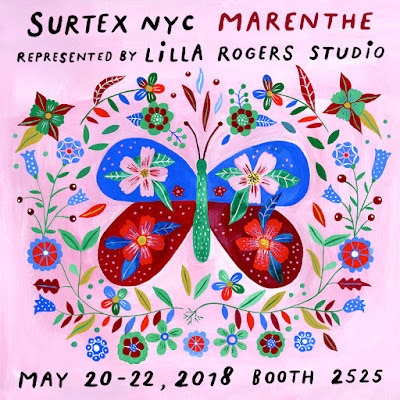 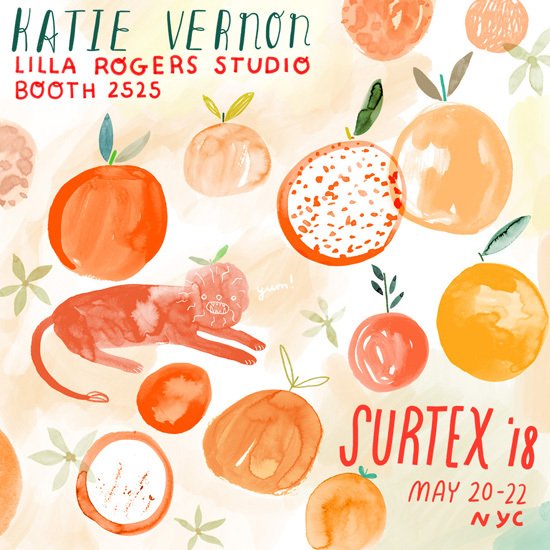 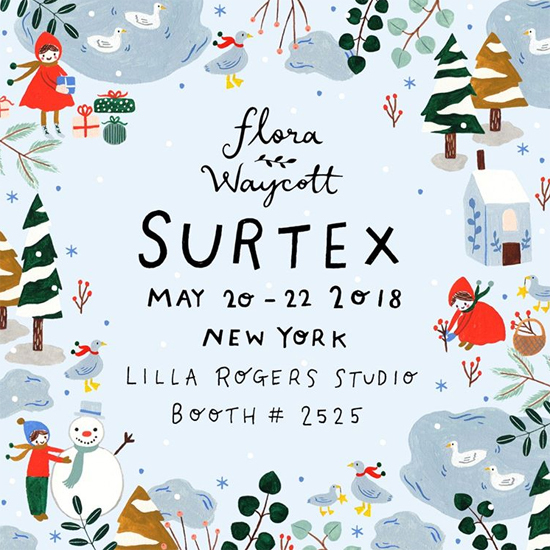 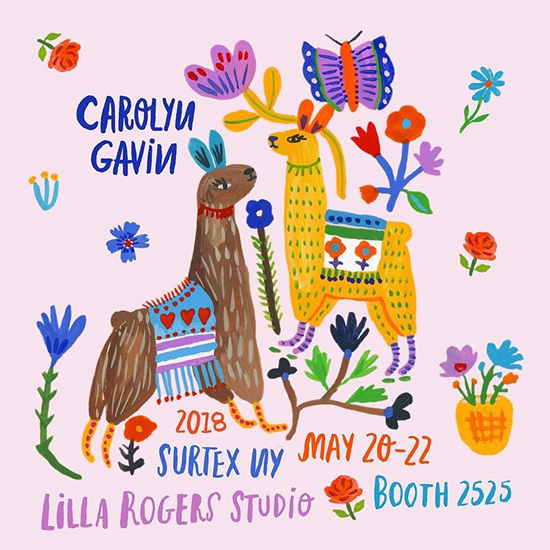 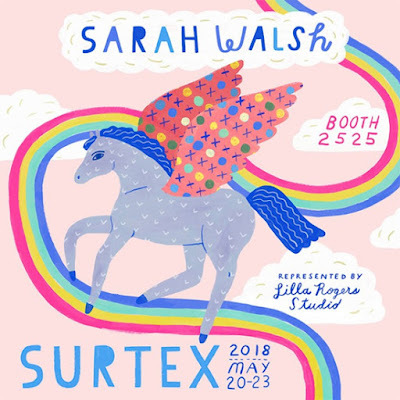 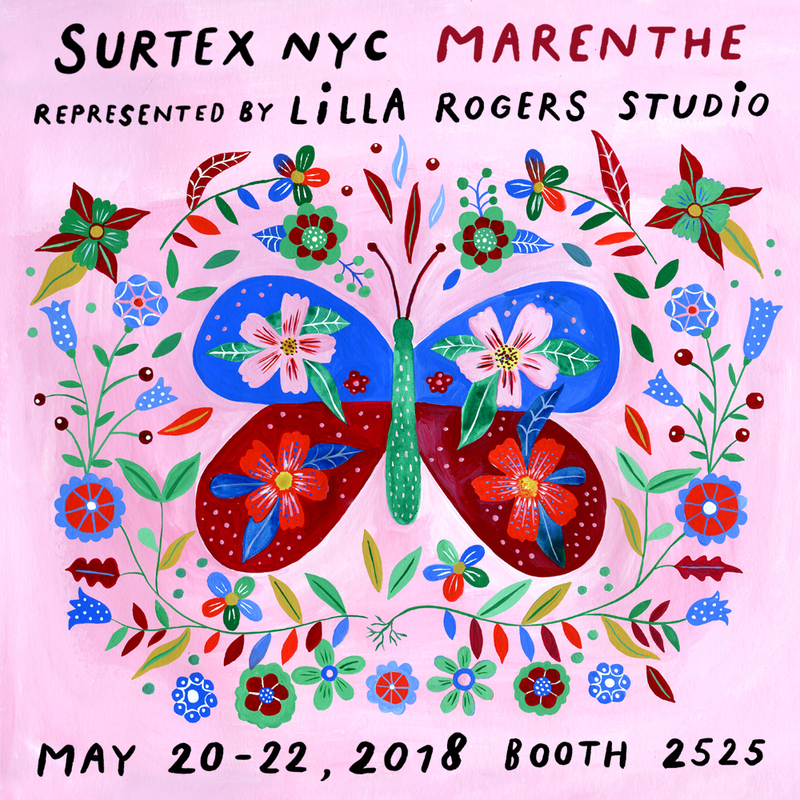 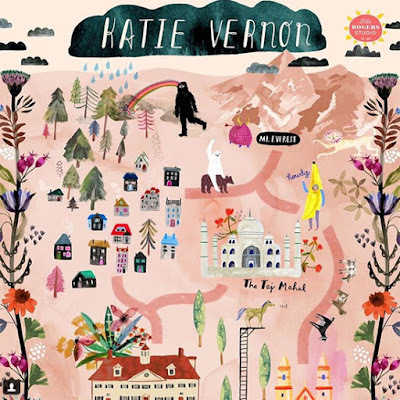 Lilla Rogers Studio is at Surtex today with her fantastic stable of artists. 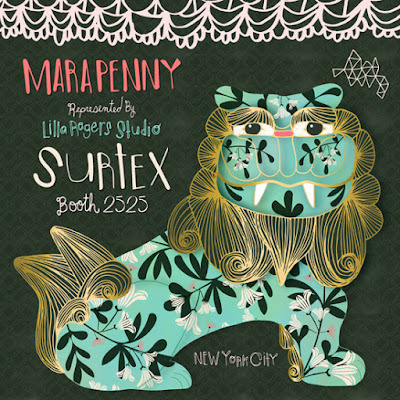 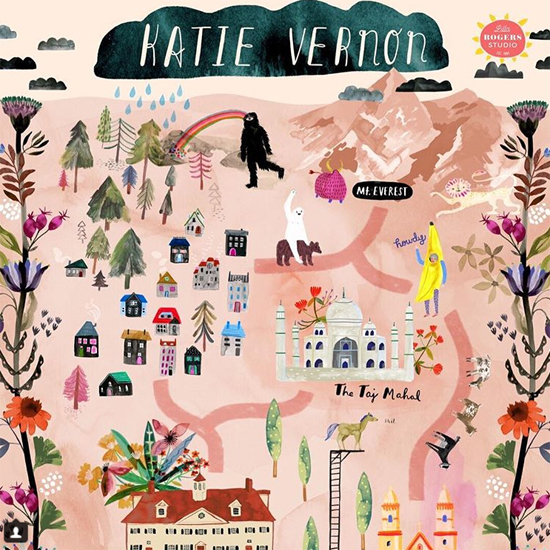 If you are lucky enough to be at Surtex don't miss them in booth 2525 to see all their latest portfolios. 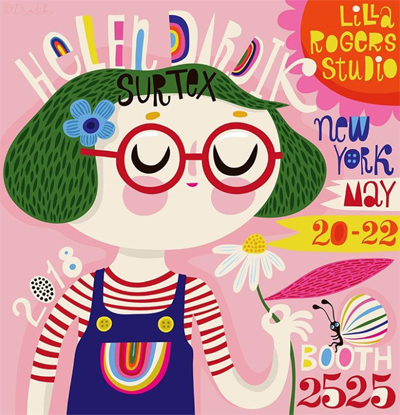 And anyone who dreams of being represented by Lilla Rogers can try their hand in this years Global Talent Search.